You deserve a spa-quality massage in South Pasadena whenever you want, wherever you want. Book with Zeel today! A massage therapist will come to your South Pasadena home, hotel, or office in as little as an hour, or schedule in advance. Relax and recuperate with a spa-quality massage in the comfort of your South Pasadena home. There are over 9,000 massage therapists in the Zeel network nationwide. Here are a few that are available for in-home massages in South Pasadena. Rebecca is a certified massage practitioner with over a decade of experience. She specializes in deep tissue, sports massage, prenatal massage, and Swedish. Highly professional, with extraordinary skills and a healer's intuition, she was voted the Hamptons Best of the Best Massage Therapist in 2009 and 2010. 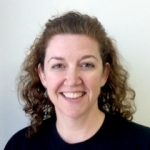 Licensed massage therapist Robin has been practicing since 2013, after graduating from Healing Handz Massage Academy. Since then, she has worked at a number of exclusive and high-end spas including Burke Williams Day Spa and Galleria Day Spa. Robin also has extensive experience with Thai Table massage, having graduated from IMT Thai Massage School in Thailand. Specializing in therapeutic massage, Robin is skilled in several medical massage modalities, including prenatal massage. In addition, she is well-versed at Swedish, Deep Tissue, Sports, and Thai massage. Erik Jimenez has over 1000 hours of training from California Healing Arts College, earning him honors an Advanced Master Massage Therapist. In addition to performing therapeutic in-home massage, Erik has been a massage therapist at the luxurious Burke Williams spa in Pasadena since 2011. His sessions are particularly effective because they are each designed based on the client's individual needs. His modalities include Swedish massage, deep tissue massage, Thai massage, shiatsu, and prenatal massage. Whether you’re a visitor or resident in South Pasadena, California, massages should be a part of your experience. Thanks to Zeel Massages On-Demand, they can be. Conveniently located between Pasadena and Los Angeles, South Pasadena is known for its suburban Americana feel and prides itself on building floats for the famous Tournament of Roses Parade. Its neighborhoods have been featured in many Hollywood films and are home to many Bunker Hill and USC employees. So, whenever you feel the need to kick back and don’t feel like trekking through traffic, be sure to treat yourself to the best massage in South Pasadena, courtesy of Zeel Massage On-Demand. In an hour or less, you could be enjoying a deep tissue massage, Swedish massage, sports massage, or prenatal massage from a Zeel Massage Therapist that’s been vetted and trained. 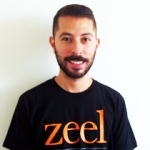 Just download the Zeel mobile app or go to Zeel.com to book a massage in South Pasadena—whether you’re at home, in a hotel, or at the office. We know you’re busy, so we keep our schedule as open as possible—our South Pasadena massage therapists are available as early as 8AM and as late as 10:30 PM. You can give your body the healthy, therapeutic care it needs in the comfort and privacy of your own space. You can also book massage delivery up to a month ahead of time for your next event! Try Zeel, today. 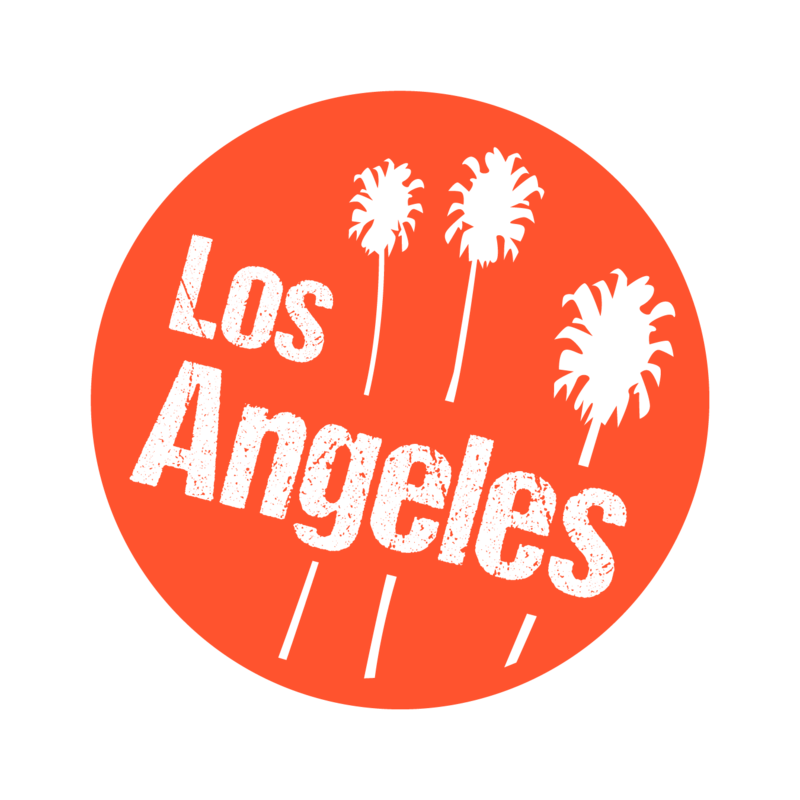 Zeel provides Swedish massage, deep tissue massage, prenatal massage, sports massage, couples massage, and chair massage in South Pasadena.